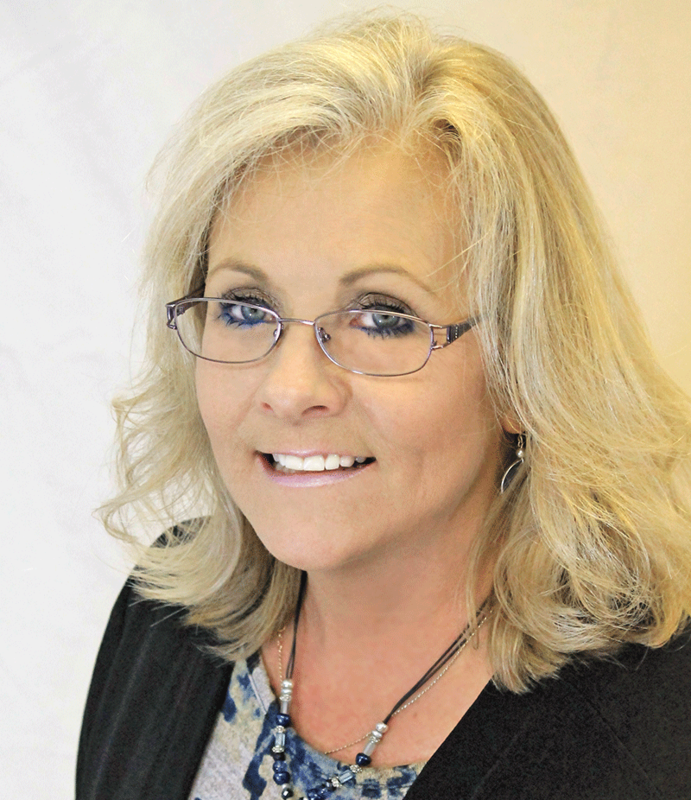 DeeAnn prides herself in the personal, dedicated service she provides to all of her clients. Whether you are a Buyer or a Seller she will work hard for you to ensure that you receive honest representation and the individual attention you need to keep your transaction moving smoothly from listing through showings and open houses to financing, inspections and final sale. She has lived in Grantham/Eastman NH for over 31 years and has an extensive knowledge of the Upper Valley/Dartmouth/Lake Sunapee Region. As a mother of 4 children she has been an active member of the Grantham parent teacher group, CCBA swim team parent Council, Multiple Lebanon High School Project Graduation Committees and The Hartford Area Career & Technology Center Parent Advisory Board. She also serves the Upper Valley homeless citizens by assisting with the Silent Warriors program and participate in the collection of Toys For Tots. Prior to beginning her career in real estate she worked in customer service in the banking industry in both New Hampshire and Utah and spent years as a Childbirth Educator and a Certified Doula. As a Realtor she is licensed in both NH and VT and is the Managing Broker of the Coldwell Banker Lifestyles Grantham Office. Her designations are Broker, GRI (Graduate of the Realtor Institute), CBR (Certified Buyer Representative), RENE (Real Estate Negotiating Expert) and SRS (Seller Representative Specialist). She has served on the Upper Valley Board of Realtors for over 6 years and most recently has served as the 2016 UVBOR President and the 2016 UVBOR Realtor of the Year. DeeAnn loves her job and looks forward to helping you buy or sell your next home.